As the face of Cornerstone for Ohio, Joe does a little bit of everything: budgeting, property management, business development, and dealing with the day-to-day needs of his tenants. One of the newest members of the Cornerstone team, Joe was attracted to the growing firm by the culture of positivity and growth he saw. He has a deep-seated belief in doing things for the right reason and keeping everyone’s best interests at heart. Joe holds a B.B.A. in Marketing and Real Estate from the University of Cincinnati, and has over 15 years of experience in commercial real estate. 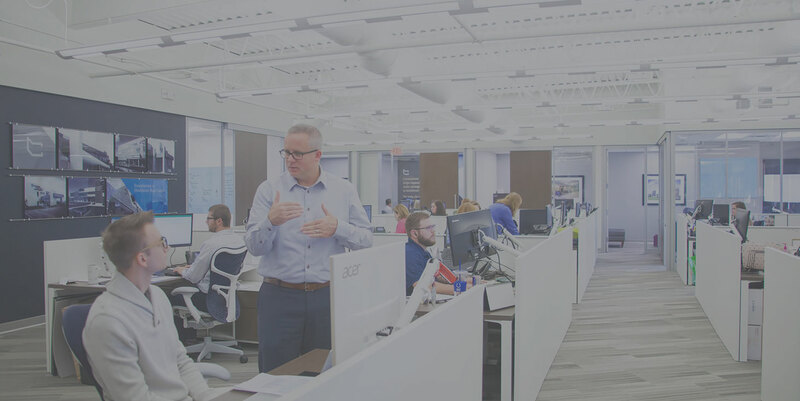 Before joining Cornerstone, he worked with two other national real estate firms, where some of his favorite projects involved developing medical office space. Joe loves working in the healthcare industry, where he can see the impact of the work he does in the lives of patients and doctors on a personal level. When he’s not at work, Joe enjoys coaching baseball, ocean fishing and spending time with his family. Joe and his family regularly volunteer with Child’s Hope International, providing high-protein food packets and water purifiers to kids in developing countries.